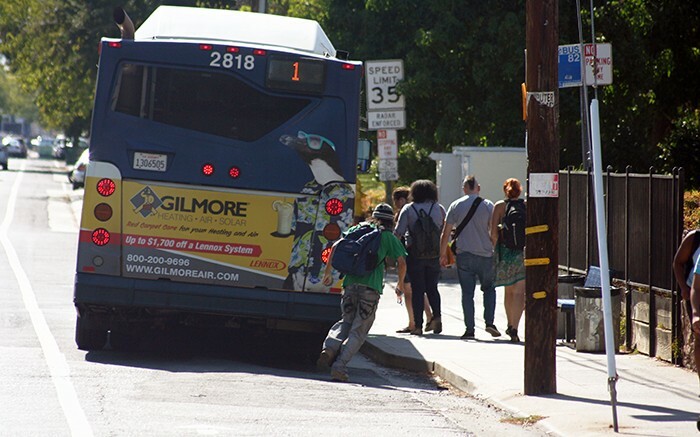 A previous version of this story falsely reported that the student body presidents of the Los Rios colleges asked regional transit to exempt disabled students from the three unit minimum for the universal transit pass. Also, it has been clarified that a 50 percent discounted bus pass would be $50. Like many other students, Romy Ewing regularly catches the bus and light rail to travel between Los Rios campuses to get to her classes. That may change, however, if students reject a measure up for a vote on eServices on Sept. 22 and 23 that would renew the universal transit pass until 2021. The universal transit pass (UTP) currently allows Los Rios students to travel on all Sacramento Regional Transit (RT) light rail and buses for a fee ranging from $5.54 to $16.62 per semester paid by all students as part of their registration fees. The contract between Los Rios and Regional Transit ends in November 2016, after which there will be no UTP unless students approve Measure A. Measure A would increase the fee students pay for the UTP to $2.10 per unit, capped at 15 units. A student taking 15 or more units would pay $31.50 per semester, compared with $16.62 now. The fees would not be covered by the Board of Governors (BOG) fee waiver, according to Juan Miguel Blanco, adviser for the Associated Student Body student government. “That’s going to cause some difficulties for some students,” said Blanco. “That’s the honest truth. 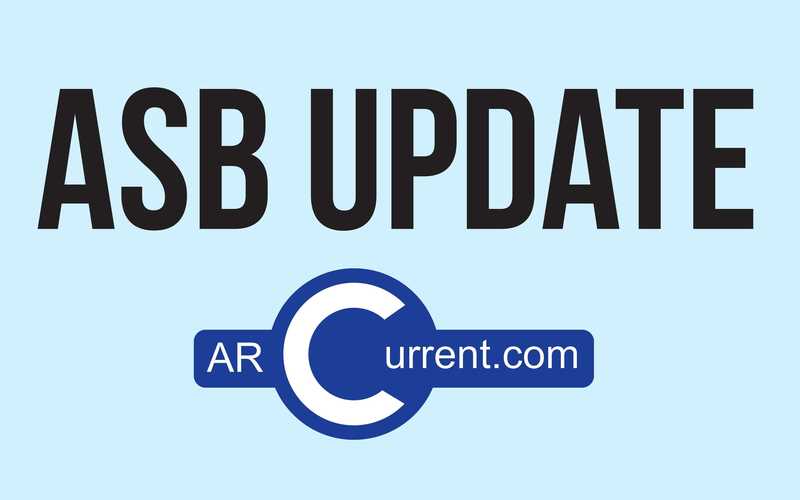 RT aims to increase the average fare for Los Rios students from 15 cents to 57 cents a trip. If the cost falls below 50 cents per trip then, according to the draft terms for negotiation approved by the RT Board of Directors, RT can decide to terminate the agreement with a notice of one year. Another change from the current agreement is that students taking three or less units would no longer be eligible for the UTP. “Many disabled students take between two and three units,” said Laurie Jones, an American River College student who serves as treasurer for Region 2 of the Student Senate for California Community Colleges. RT said it is working now to address these concerns. ARC student Bruce Rand said that allowing only students with more than three units at the school to have a UTP may encourage students to take more units at ARC. Students taking three units or less, however, would be eligible for a discounted monthly RT pass, which is currently priced at $100 but would be $50 with a discount. 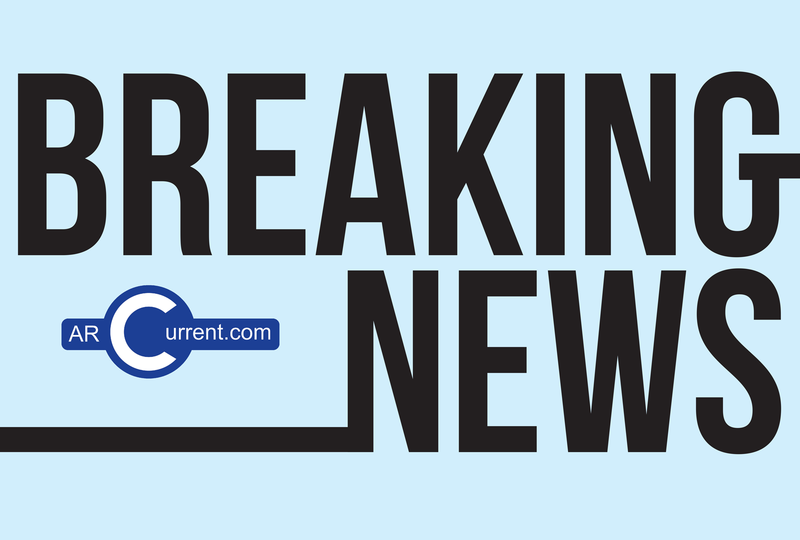 Students taking three or less units have also been deemed ineligible to vote in the election. “The reason why that’s happening is according to the education code, if you’re not impacted by this measure, (the Los Rios district is) allowed to say you don’t get to vote,” said Garrett Kegel, the student senate president. Jones critiqued the decision to limit the election to students who are taking more than three units. Included in the agreement is a flat $10 fee that any student during the summer session can pay for a UTP lasting from their first to last day of classes. There is currently no UTP during the summer months. Cameron Weaver, the Los Rios student trustee, expressed his frustration with Measure A.
Jones agrees with Weaver’s sentiment. According to RT, Los Rios students accounted for 4.4 million rides on buses and light rail in the 2014 fiscal year. RT claims that if approved, the new agreement could increase their revenue by $1.4 million in the first year. RT said the move to limit the UTP to students taking more than three units is an effort to cut down on fraud. Be the first to comment on "Students could lose Los Rios bus pass"